According to a leading digital research firm, the worldwide esports market was valued at $1.5 billion in 2017. This once-burgeoning industry has now arrived on the global competitive landscape. Teams are competing against one another on the latest games with millions of online viewers and on the largest screens in capacity-filled arenas and stadiums. All are vying for lucrative cash purses. 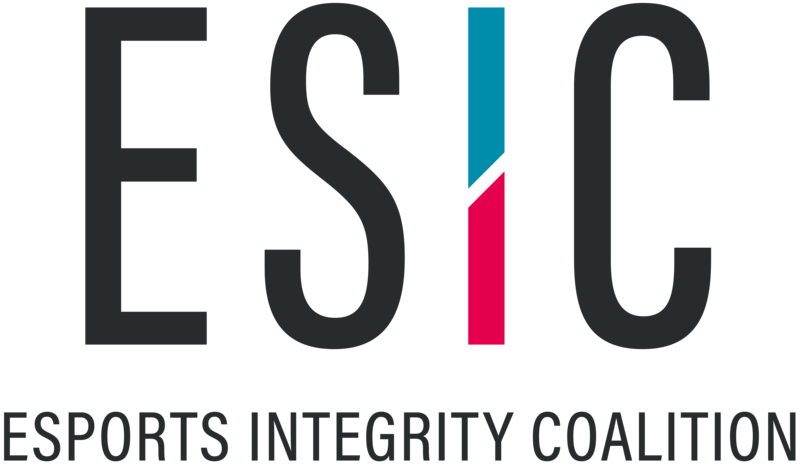 In effort to protect fair esport competition, the Esports Integrity Coalition (ESIC) was founded to deal with issues that prevent match manipulation and other corruption challenges that may affect these competitions. Growing in recognition toward being the guardian of integrity in the category, the organization’s global work touches professional and amateur players.